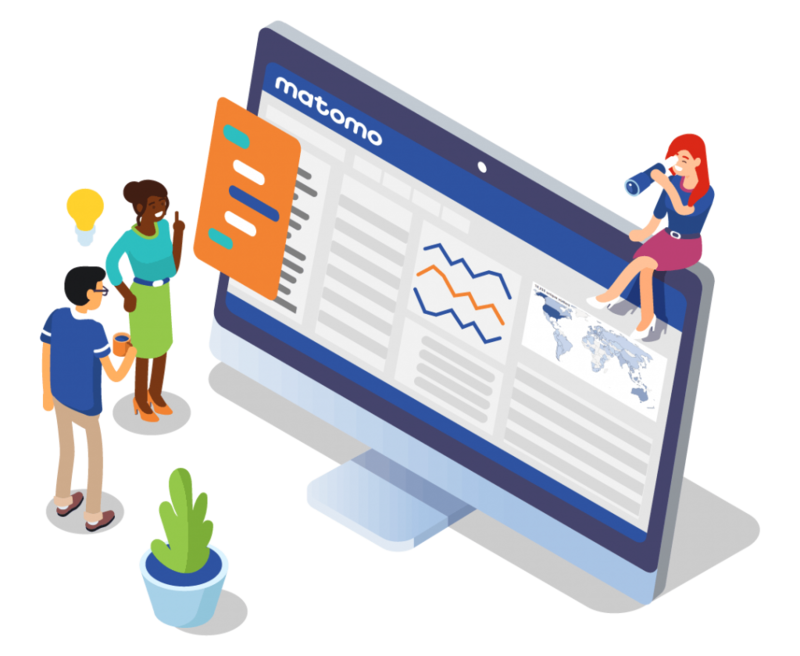 Matomo Analytics is a flexible all-in-one solution that offers what you need, when you want it. Your business, your rules. Instead of having to work within the confines of the tool you’re using, flexibility allows you to choose one that can be tailored to meet any business needs you may have. Flexibility and analytics go hand in hand, in business and in your analytics tools. Every business and website has different wants and needs which change over time. The insights that matter to you may not be of importance to someone else, that’s why having adaptable analytics software is essential. As soon as you install Matomo, you can immediately begin gaining measurable insights to make smarter data-driven decisions. How you customise the perfect Matomo platform from there is all about meeting the requirements of your business, instead of relying on pre-existing default measurements that may not be relevant. Not having the data for you means there could be risky blind spots. Whereas having that data means unearthing what was once undiscoverable. For many businesses choosing the right analytics tool can be expensive and time consuming and flexibility considerations may not come into the picture until it’s too late. This oversight could cost you dearly. The risks could be that you’ve spent all that time and money on setting up infrastructure, but find it’s not for you. What happens next? You’re stuck with an inflexible solution that’s now too costly to pivot from. Other platforms like Google Analytics come with limitations on what you can achieve with them. For example, you can avoid Google Analytics threatening to stop processing your data once you exceed their data limits or outgrown their tight data sampling limit. With Matomo, if you have the capability to do so, almost anything can be changed, added or extended; that’s the benefit of being open-source after all! 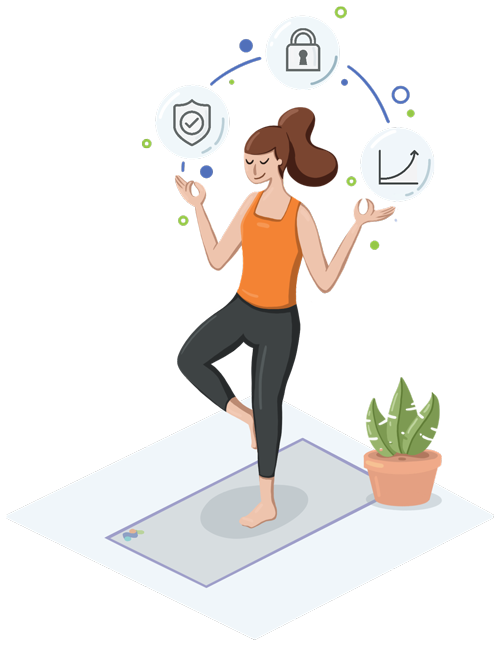 For smaller businesses, you may find your analytics needs evolving as you grow, so flexibility is essential as you need to trust your analytics tool can adapt to these changes. Larger companies will have significant capital investment in systems and setting up infrastructure to cater for the complexity of the organisation as well as the number of employees. This makes it more important to find adaptable software that’s configurable. Because large-scale enterprises may not have as much room to manoeuvre away from such setups, you need flexibility at the forefront when choosing the right tool. 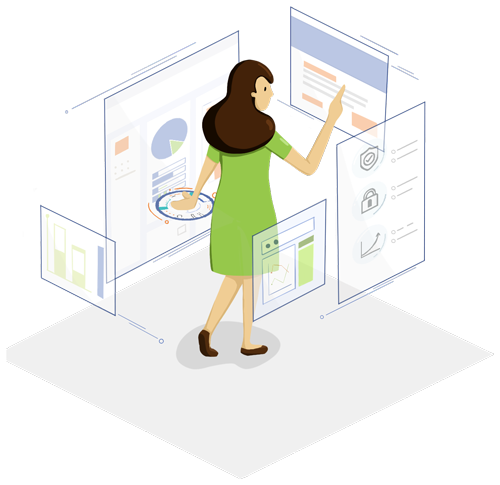 Instead of having to find multiple platforms to create the ultimate analytics powerhouse, you can get all this with a flexible all-in-one solution that offers what you need, when you want it. No other analytics tool lets you be in complete control of your data. In an age where it’s easy to overlook privacy issues, you get a platform that offers you 100% control of yours and your users’ data. This means no-one else can have access to your sensitive information as you own it all. This separates us from our competitors as you get a comprehensive tool that does the job and instills trust in the people who come to your site. 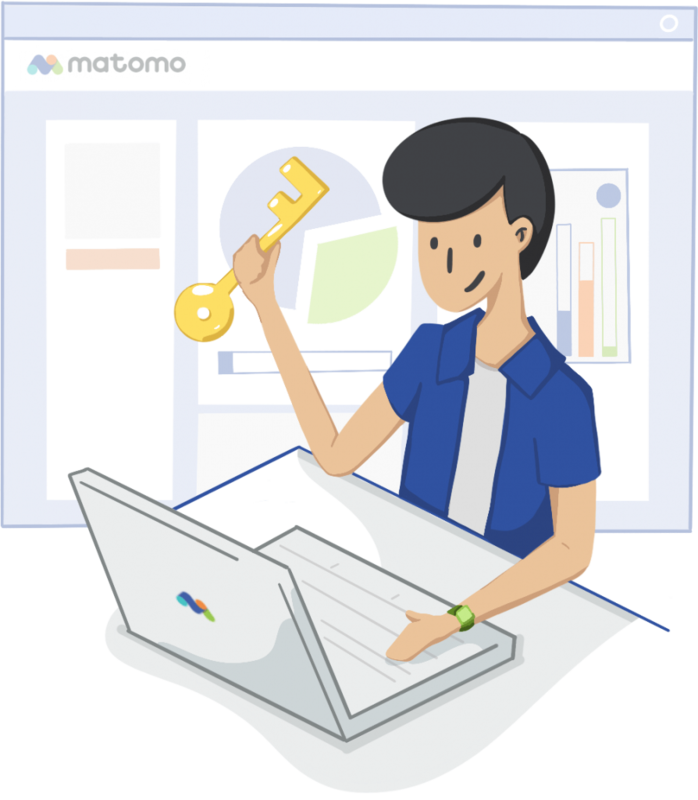 When people see Matomo on websites, they can immediately know they’re being protected. How powerful is API in terms of flexibility? Get total peace of mind. Here’s a solution with no limitations and is fully customisable so you can commit knowing you don’t need to look for yet another analytics solution once you’re stuck or your needs change. Future-proof your business as Matomo is here to help you every step of the way. The Marketplace features over 75 free plugins and some paid premium features. You can customise your Matomo Analytics to your liking and add more features to it with a simple click in the Marketplace. Didn’t find what you wanted on the Marketplace? Create it! That’s where Matomo’s real strength lies, as you can easily create new plugins and themes to customise anything in Matomo. Our guides on our Developer Zone help you hook into every aspect of Matomo. 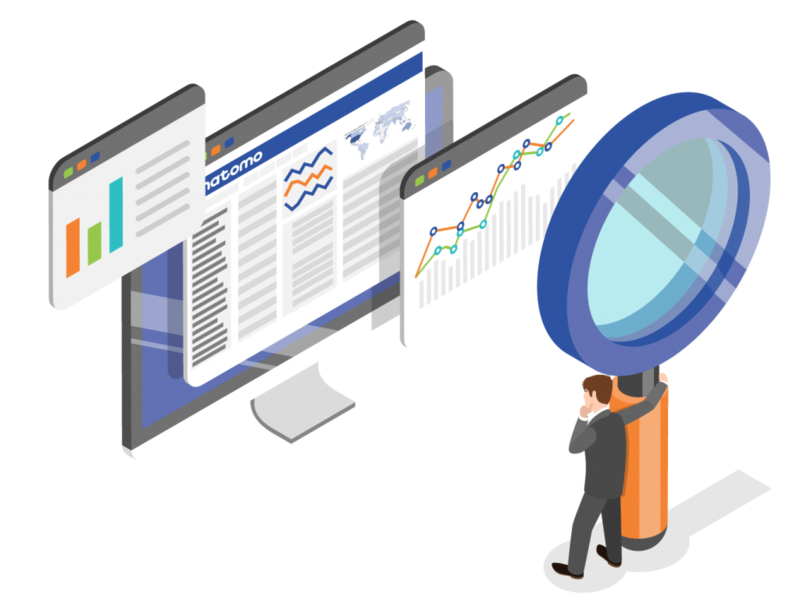 For example, it allows you to add new reports, track new data, change the UI, restrict access to specific users, perform regular tasks automatically and meet any requirements. Customisation: Easily configure Matomo the way you want it to. Over 250 settings. Matomo has hundreds of configuration options to adjust your analytics solution to your needs. 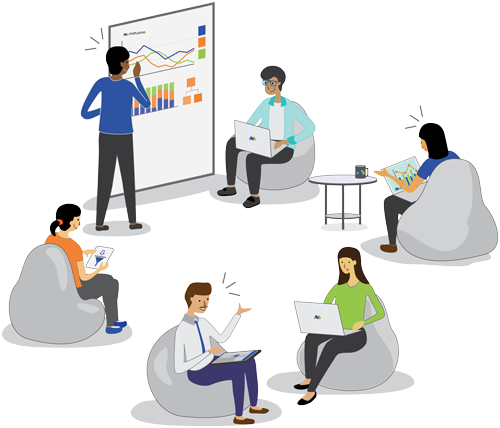 Other analytics solution mostly offer a “take it or leave it” solution that you can’t tweak to your unique business needs. This means you either have to adjust your processes or constantly search for a new analytics tool that allows you to achieve your requirements. 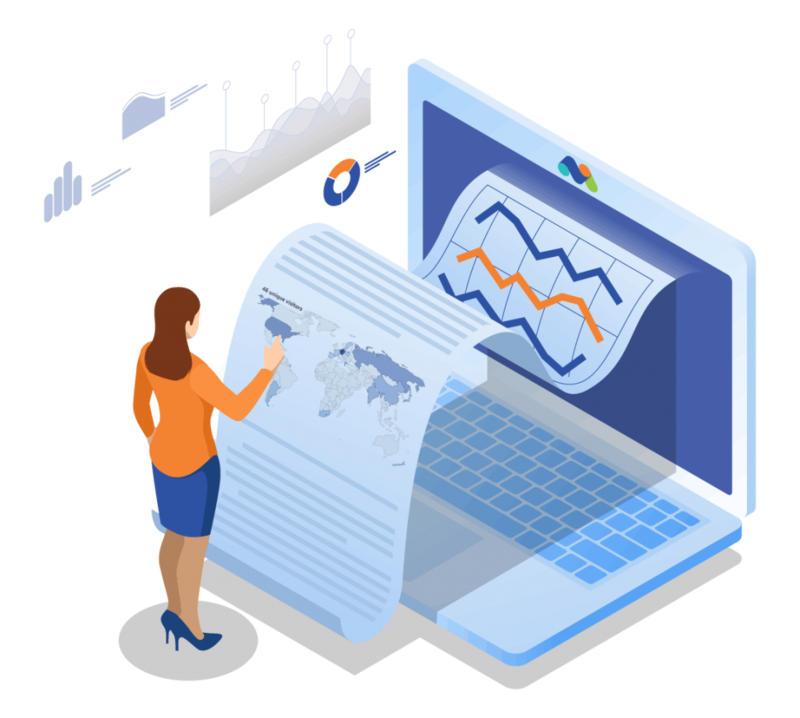 Finding the right analytics tool is not only an expensive and time consuming task – where you can potentially lose historical data – but as your business needs grow, you could find it more difficult to find a tool that fulfills all your needs. The option to configure any solution imaginable means you won’t face the struggle of having a tool that doesn’t do the job. 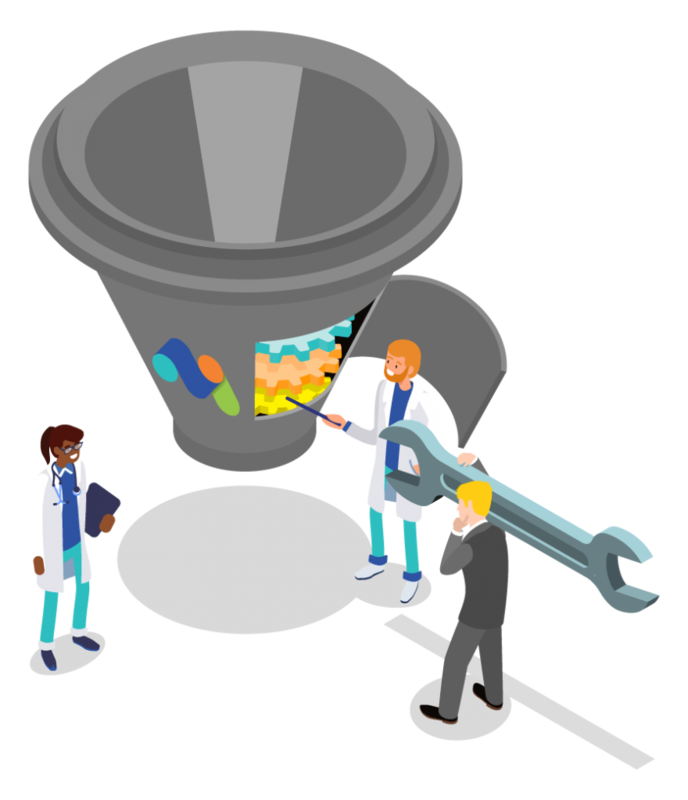 Over the 10 years, we’ve added many configurations that can be easily changed to adjust the tool to your needs, so you can get the max out of your insights and don’t need to adjust your business to the tool. For example, do you want to change the duration of a visit from 30 minutes to 60 minutes? => No problem. Want to change how often a live widget refreshes? Sorted. Don’t want to create a new visit after midnight? Easy! 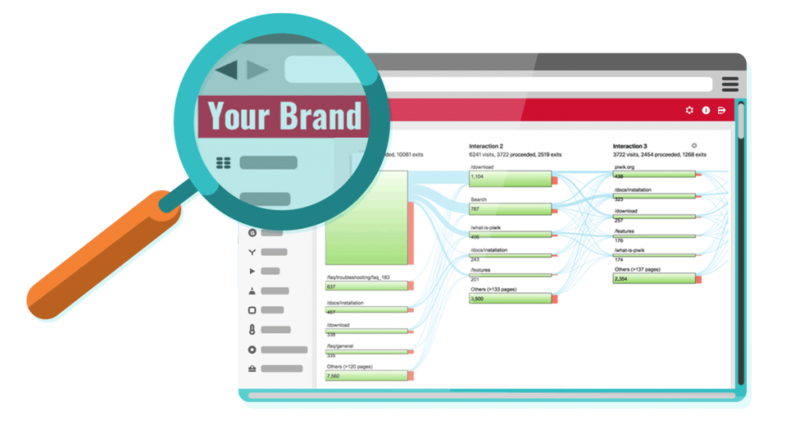 Want to define your custom marketing campaign parameters? Done. There are hundreds of options to choose from on how you want to customise Matomo to work for you. You can get a lot out of Matomo’s built-in reports as they give you the insights needed to make actionable decisions, but you can also take it further with custom reports. With the latter, there isn’t much limitation on what reports you can create. Which means you can tailor each report to your needs so you can figure out and get the insights valuable to you. By having raw data access, the sky’s the limit. If you’re an expert in analytics, or have special requirements, you might reach the point where you find any analytics tool to be limiting and find querying the raw data to be the only way to give you the data you need. Having access to raw data is the holy grail. There are endless possibilities, which means no question will be left unanswered. Raw data access also lets you connect your Matomo to any data warehouse you’re already using. 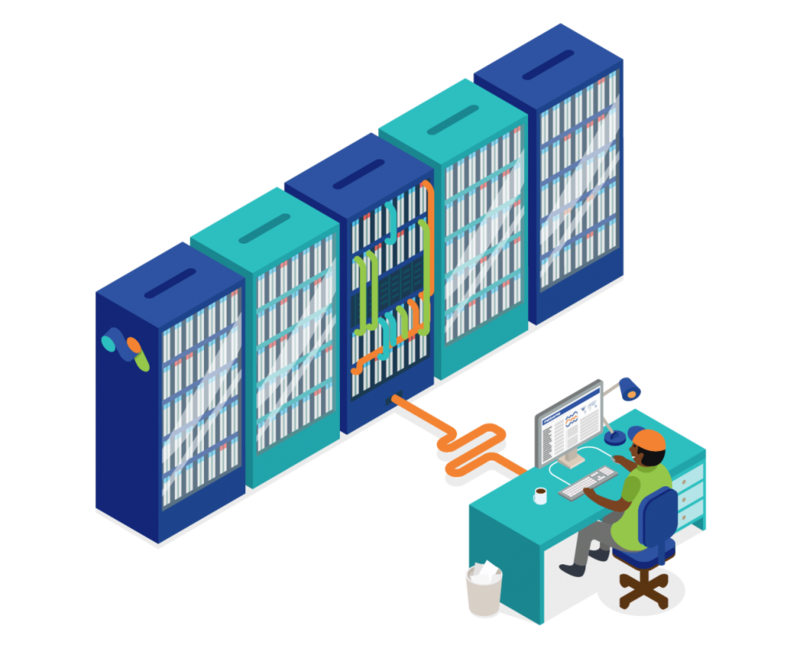 Easily import all of your user and customer data from Matomo into your data warehouse. This is useful when you want to merge this new trove of user data with existing systems (e.g. CRMs, e-commerce, billing, ERP etc.). Or, if you’re using a BI tool you can connect it to Matomo and query your users data in SQL and create reports in the BI system. And if you ever want to move on to another analytics solution, feel comfortable knowing you won’t lose your historical data and can extract any behavioral data. Matomo On-Premise is open-source. Find our source code on GitHub. We are strong believers in the transparency of open-source. Matomo’s GPL (General Public License) guarantees end users the freedom to run, study, share and modify the software. Anyone can study our source code, make improvements to it, look for security issues, and more. 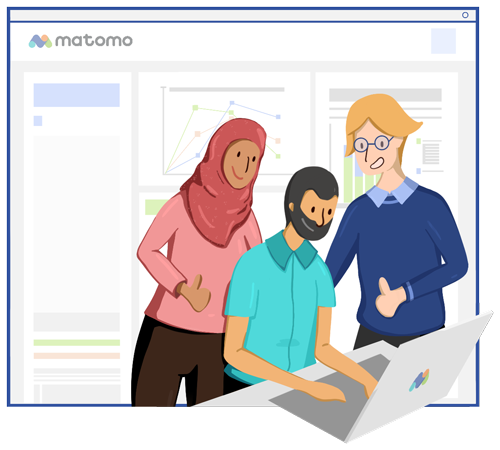 We were one of the first open-source tools to pay security researchers for finding any security issues, making Matomo more secure than other analytics solutions. Any business can become directly involved in the development of Matomo, for example by making changes to the software. Compare this to other analytics solutions where you’re one of thousands of customers and can’t change anything. 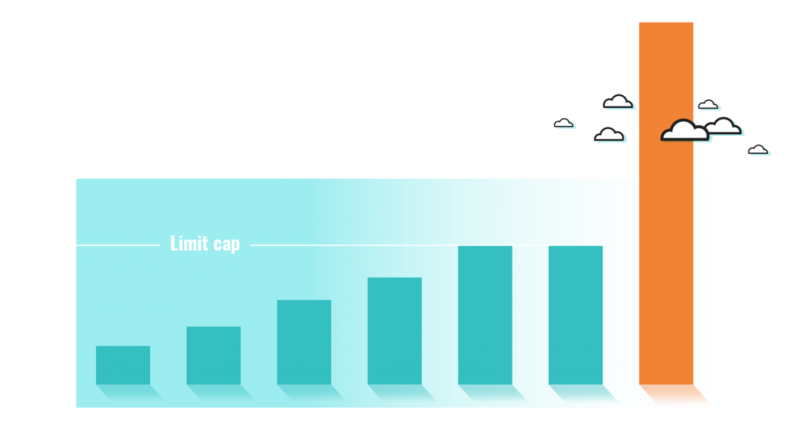 Whether you measure hundreds, thousands or millions of users every day, Matomo will grow with you. Other analytics tools can quickly get very pricey once you reach a certain amount of traffic, users, goals, websites, segments, heatmaps, session recordings or forms. In this case you need to weigh up paying a premium or making sacrifices on the insights you get. Rest assured that Matomo On-Premise comes with no data limits. 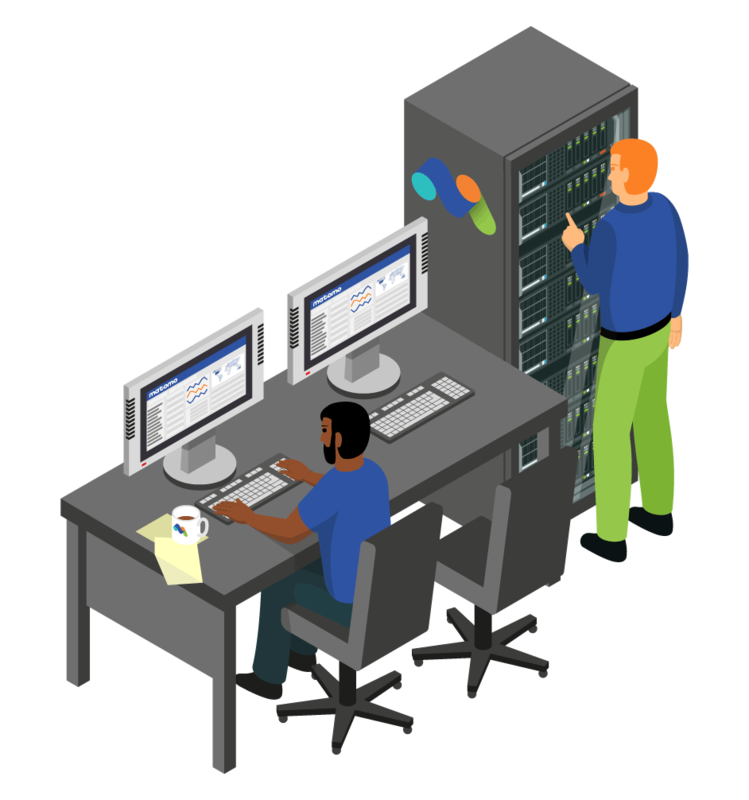 On the cloud-hosted solution we can also provide solutions with no data limits that won’t cost you an arm and a leg. For product companies who provide a web-app to their customers, being able to embed any report from Matomo using a simple iframe is powerful. It is often the easiest way to integrate Matomo with an app and display reports in any way they want. Customers still use your product and can now view the relevant analytics. You have the ability to change Matomo’s interface to suit any tastes or branding requirements. Simply change the logo, favicon, domain name, brand name and colours with a few clicks. 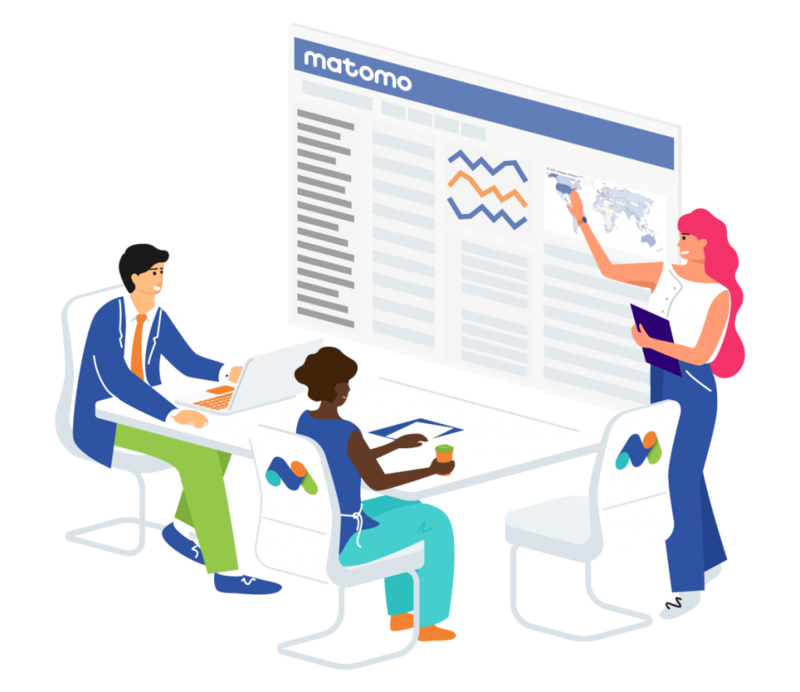 This is useful when you decide to give your customers (or partners or colleagues) access to Matomo reports and want to provide a seamless on-brand experience. You have everything at the ready to create the analytics tool of your dreams. Flexibility gives you the scope to explore any kind of report, configuration or customisation you can think of. Whenever your needs change, you don’t have to fear being locked by a tool that can’t adapt. With Matomo there’s always a path to get you where you need to be. With limitless possibilities, you have a world of analytics at your fingertips. Start your Matomo journey now.